Whether it’s customizing sneakers or painting them on canvases, sneaker art is something everybody enjoys and personally one of my favorite aspects of the culture. Not only do you have the chance to show the world your passion and skills, but you can also make a good money selling your art to our attendees! 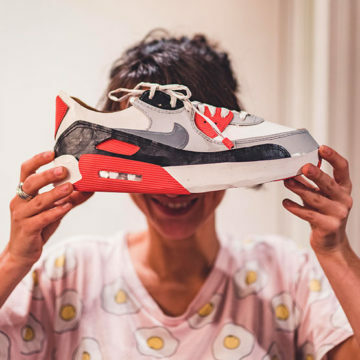 You can do a live custom of sneakers or showcase your previous art for people to enjoy and admire.